Everyone knows that Portland attracts hipsters, gen xers and millennials to downtown, like bees to honey. But have you heard about the Greater Portland area? The suburbs of Hillsboro and Beaverton are just a hop, skip and jump away from the city of Portland. This area is growing as fast as flowers and seed cones in Oregon’s hop fields. Okay, enough with the bad beer puns. Aloft Hillsboro-Beaverton is the latest hotel to break ground in this booming business area near Nike, Intel, Columbia and Adidas, among others. While the 137 room Aloft boutique hotel clearly caters to millennials, I noticed the brand new parking lot was dotted with mini-vans full of young athletes and their parents, ready for a sports-filled weekend stay. As I rode up the hotel elevator with my well-behaved Labrador Retriever in tow, a young man staying here in the Tualatin Valley on business said he was thrilled to learn this hotel is dog-friendly. He spends a lot of time in the Greater Portland area on business and said he’d bring his dog with him on his next business trip. I can see the appeal to using this hotel as a home-away-from-home base. 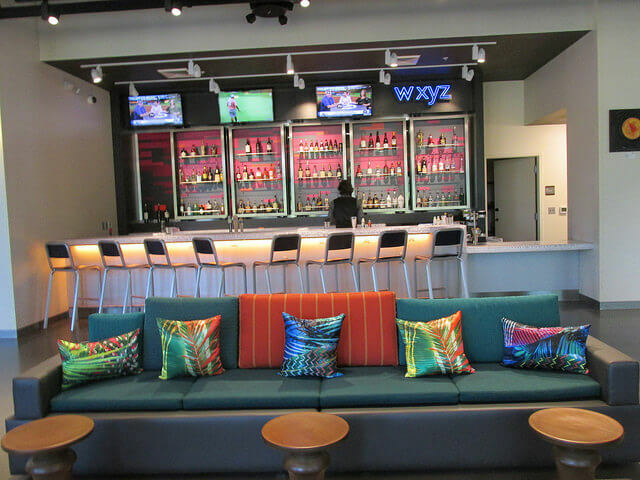 It’s got all the comforts of home, from the welcoming casual lobby, to the WXYZ bar and pool tables just beyond the lobby. From a dog’s perspective, they had captured her attention (and stomach) when they left a bowl full of dog bones just inside the front entrance of the hotel. 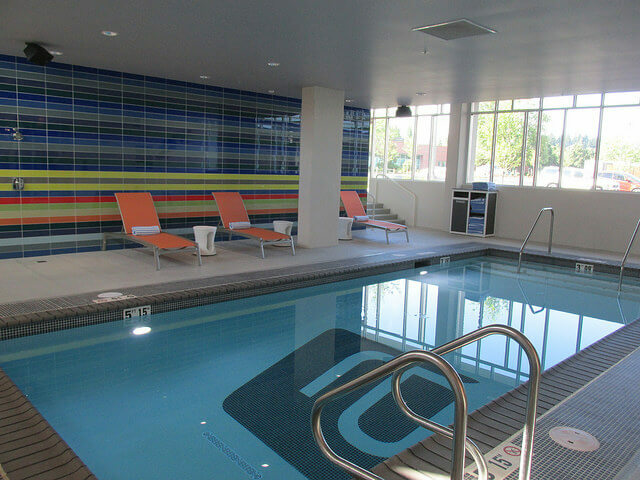 After a morning of business meetings, or a day of wine tasting (if you happen to be visiting the area for a mini-vacation) it’s easy to come back to Aloft for a dip or splash in the indoor swimming pool or an hour recharge session at the gym. I must confess that my husband and I preferred bellying up to the bar and having a cocktail and flatbread pizza after a full day of playing in the Tualatin Valley, aka Greater Portland area. We also liked the grab & go breakfast options off the lobby on the first floor. 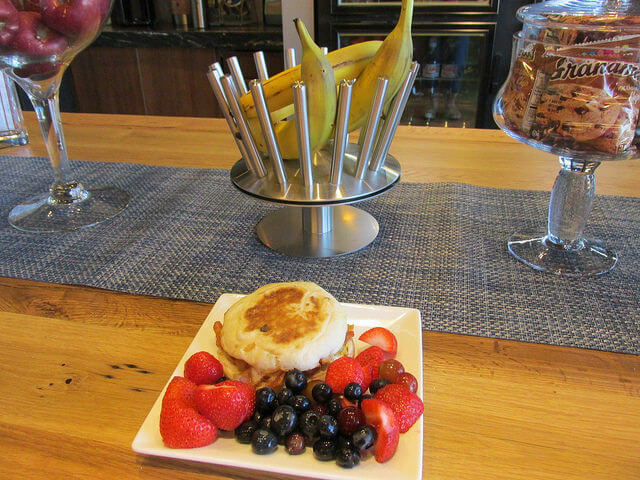 My husband opted for the filling breakfast sandwich, while I enjoyed a healthy start to my day with fresh fruit, yogurt and a glass of orange juice. Our dog, as you may imagine, was wistfully looking at the bowl of dog treats. She was rewarded for her patience after we happily refueled ourselves with a quick breakfast. If, like me, you want things ready for you on the go, download the SPG app to access keyless entry. 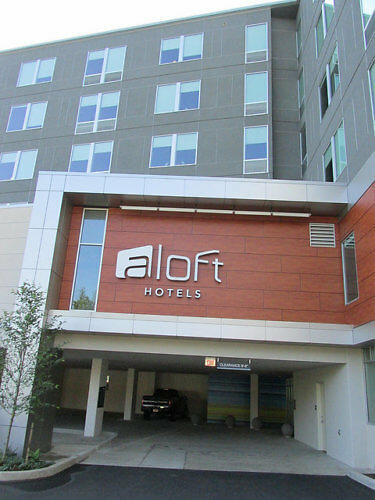 Some, but not all, Aloft properties are testing out RoomCast, powered by ChromeCast; allowing guests the ability to stream content from their smart devices to in-room televisions. The hotel is also offering live music 2-4 times per month. Look for Live at Aloft the next time you visit the Tualatin Valley. Ample public parking is available on site. Aloft is a member of (SPG) Starwood Preferred Guest network. The hotel offers complimentary internet access, as well as free bottled water, coffee and tea in room. As with other Starwood properties, if you opt to forgo housekeeping, you’ll be rewarded with a daily $5 credit to be used at the cafe. I used my credits toward the homemade chocolate chip cookies with a glass of cold milk. Delicious. 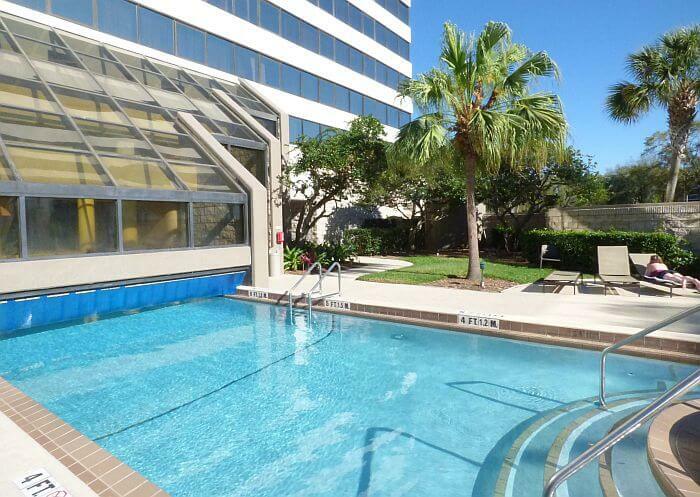 Aloft rates range from $199.00 – $299.00 depending on day of the weekend and time of year. Check the hotel website for current rates, including AAA and SPG pricing. 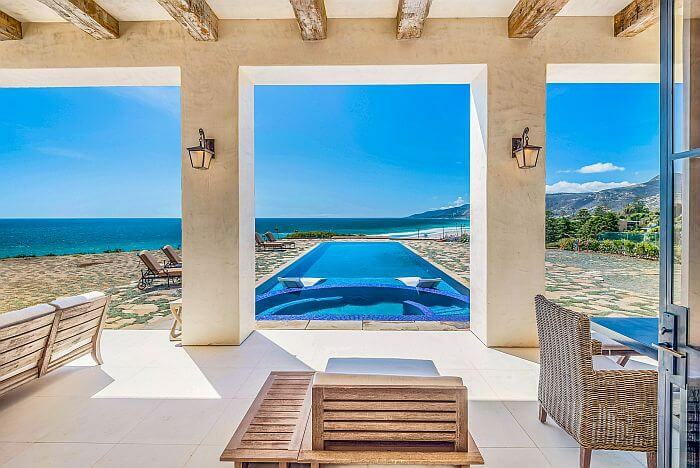 You can also compare rates on a booking site such as Travelocity or Expedia and make reservations through those. 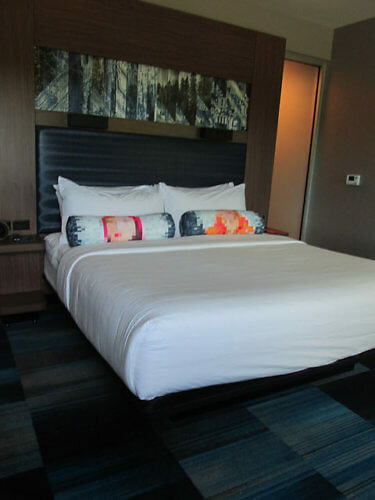 Review and photos by hotel expert Nancy D. Brown, who was hosted at Aloft Hotels as a guest of Tualatin Valley while researching additional stories.